Unless you have been living under a rock, you will have noticed that 90’s hair accessories have made the ultimate come back. 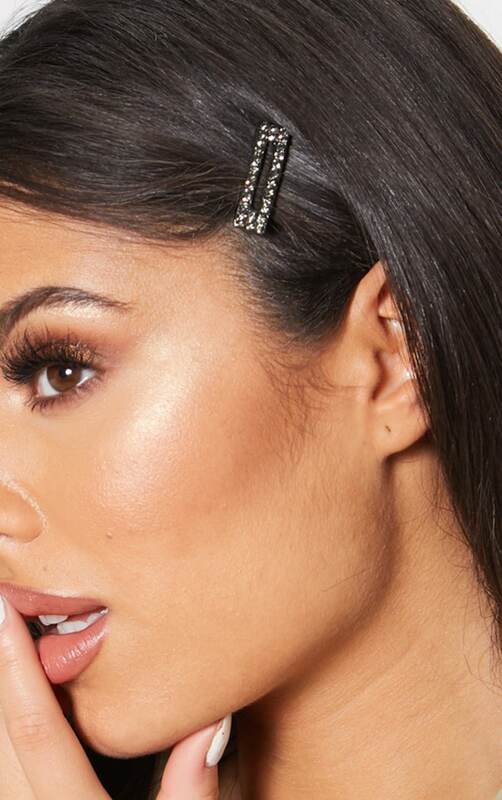 Hair clips in particular are back with a bang and I am all for it! 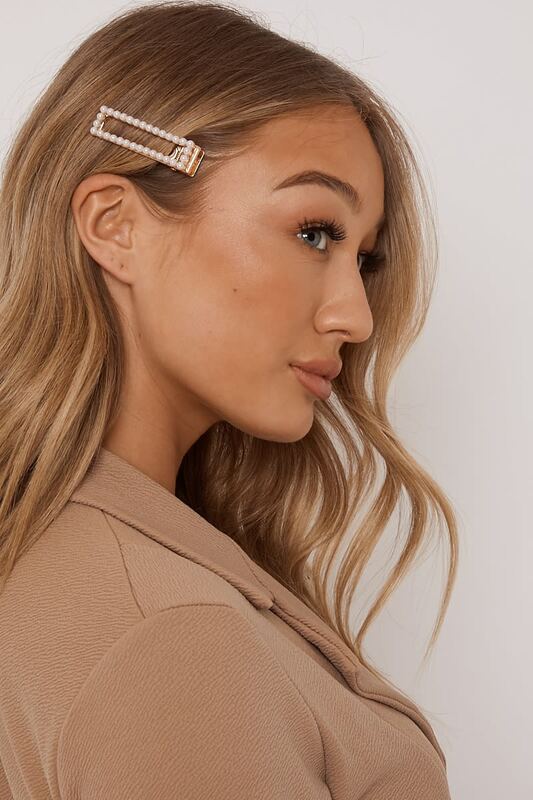 Hair clips are a great addition to any outfit and the perfect accessory to break up the hair down-hair up rut that we all seem to get ourselves into. This post contains some affiliate links which means that I can make a small commission if sales are made as a result of this post. It does not affect the price of the item for you at all!